If you would like to find out more about working with a Business Consultant, BAS Agent, Bookkeeper or Software Specialist your next step is to book in a Business Health Check. 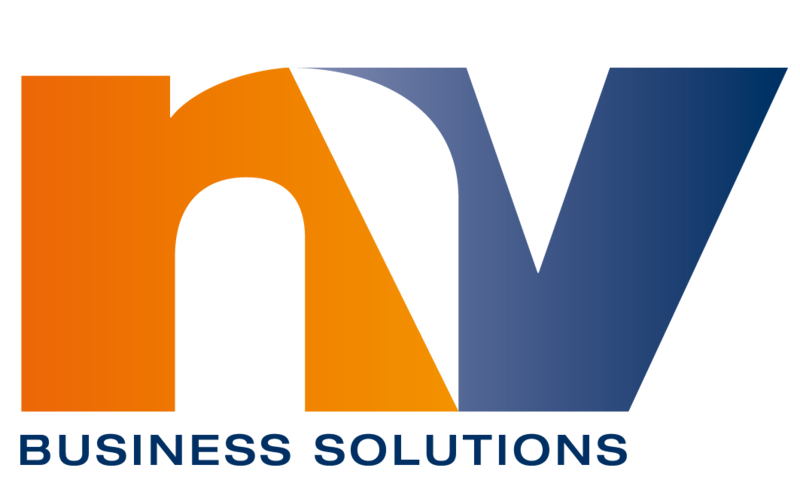 NV Business Solutions are based in Kew, and work with clients Australia wide and internationally. We support medium to large sized businesses by providing expert advice and solutions. And we can connect you with other advisors, accountants, tax agents and lawyers for more complex needs. What is the business health check? It’s free! But it’s valued at $99. There is no obligation. This is the perfect place for both of us to explore whether we suit working together.